Darrell: I started sharing stories on Facebook about my daily encounters with people as a police officer. I would never use names or addresses. My friends kept saying, "Hey you should write a book!" I resisted for over a year until I sat down and started typing one night. I focused on the first 5 years of my career in the early 1990's. I remembered more than I thought I would, talked to some of my old co workers, and did a little research. Darrell: The characters in my book are actual people. I've had the pleasure and burden to be around some very unique people. 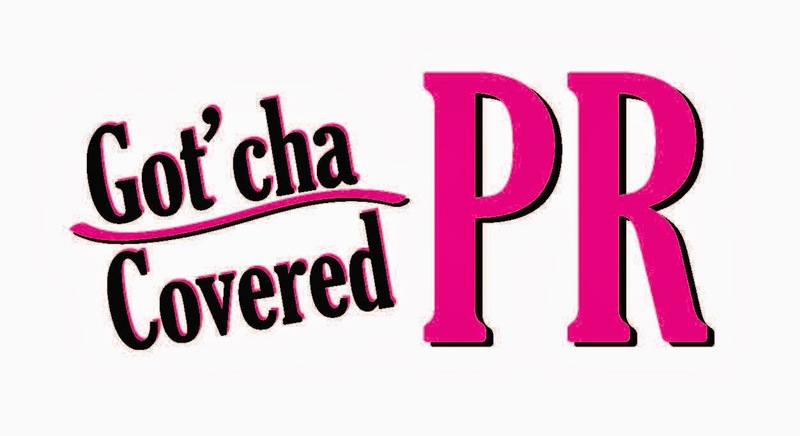 I wouldn't change anything. 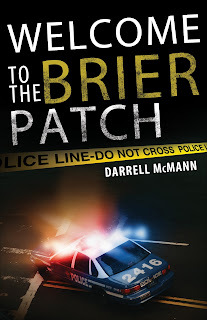 Darrell: A better understanding of the daily grind of a police officer on the street. There are many aspects of law enforcement the general public doesn't understand. Perception isn't always as clear as people think. Darrell: In my book I talk alot about racial issues. If I wrote about a controversial topic it would be about the racial devide. Darrell: Since this is my first book and I wrote about my experiences I'm not sure if you could pin point a process or method. Darrell: I would lean toward drama or history. Darrell: That I try to do the right thing every day & I tree see something good in everyone. Darrell: John Grisham. I love his books. He is able to make me believe I can actually his characters living their lives. Darrell: It used to be detective. Now I just want to make it to retirement. Darrell: I have a few ideas on a second, third, & fourth book but I want to see if I'm successful with this book first. Darrell McMann didn't know what to expect when he became a white police officer in the predominantly black areas of Mobile, Alabama. His success came largely from training, luck, improvisation, an indefatigable attitude, and the constant support of his fellow officers. 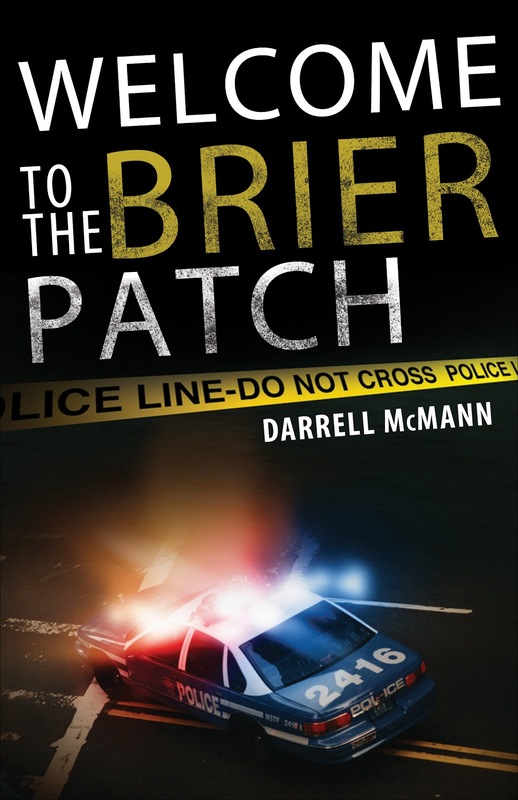 Welcome to the Brier Patch is his true story, a gripping, no-holds-barred journey into the everyday life of a police officer in one of the most racially polarized regions of the country. Exciting, thought-provoking, and with an unflappable sense of humor, McMann guides us into a world that is at once recognizable and completely foreign.